Registration for Sunday Sandlot Now Open! Sunday Sandlot League is for ages 16-21 (not to turn 22 before the end of the baseball season). Form your own teams or we'll find one for you! Have you always wanted to play on a team with all of your friends? Here's your opportunity in this pickup league atmosphere, in our new Sunday Sandlot League! Team manager for a "Preformed Team" (up to 12) must turn in roster to Director in Charge and all players must register individually during open registration. If not a full squad, players will be added from registration. 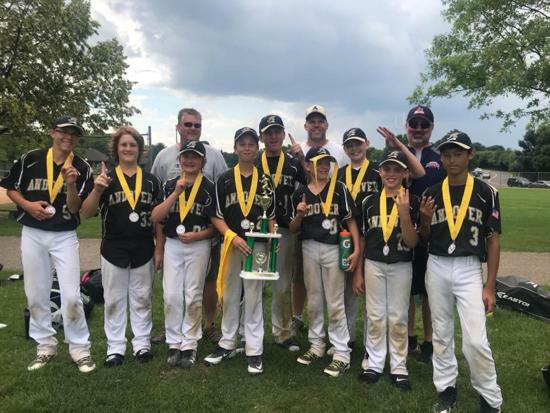 The Registration "Andover Baseball Home" is not currently available. ⚾️ Most games and practices are on weeknights - save your weekends for the cabin! 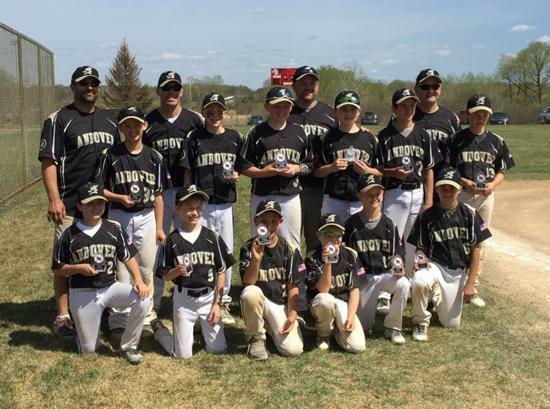 Andover/Anoka 9-12U in-house inter-league play is back!! Join for the 6th season of inter-league play with Anoka. The rivalry is growing, kids are having a great time and families love the cheering as we battle to see what "A" town will prevail! 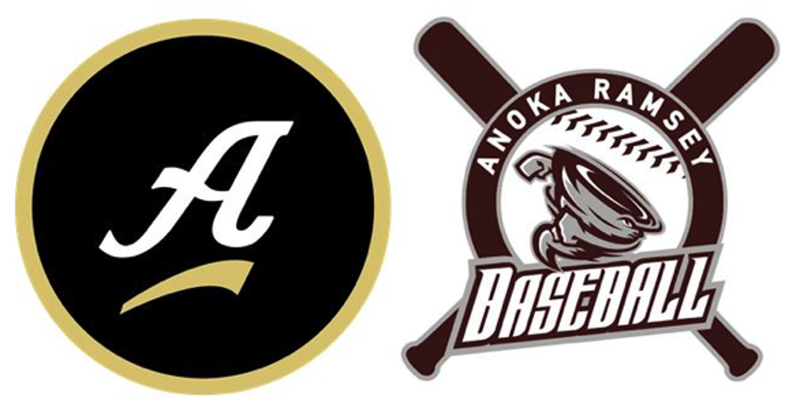 This year marks the 6th season of Interleague play between Andover & Anoka. 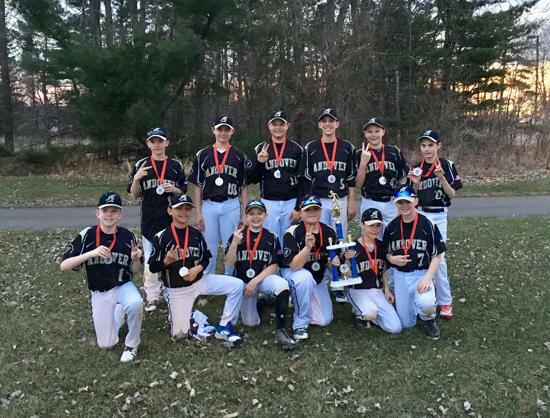 9-12U in-house league teams face off during the season, but they also play in what has become a very competitive tournament, "The A Town Classic!" Stay tuned! 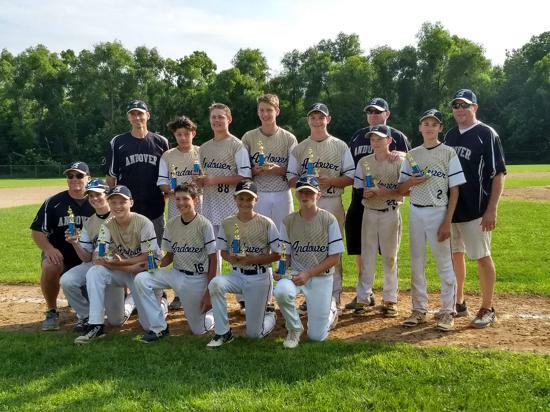 The 6th Annual Anders Flaa Mid-Season Hometown Tournament for in-house teams ages 13 and 14/15. Celebrating sportsmanship and passion for the game of baseball. More details coming soon! ABA's mission is to provide an educational, safe, and fun environment to learn the game of baseball. 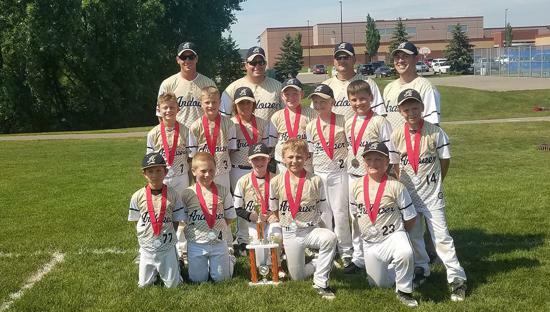 We believe organized baseball is more than bats, balls, gloves and uniforms; our organization wants to give our children the opportunity to learn the aspects of teamwork, the virtues of character, courage, loyalty, the respect for authority and the self-discipline that enables our youth to be leaders. Our organization is made up of entirely volunteers, many of whom work year round to plan and do as much as possible in the interest of our players. We thank all the parents/guardians and players for all of your support. Why do I need an account? Your private account will create permanent profiles for your child/children which are required to register your child for baseball and to volunteer (so you can complete your requirement and get your volunteer fee back). YOUR ACCOUNT INFORMATION WILL REMAIN CONFIDENTIAL!